Well before his untimely and tragic passing, David Bowie’s legacy proved to be an immensely popular draw for a touring exhibition. 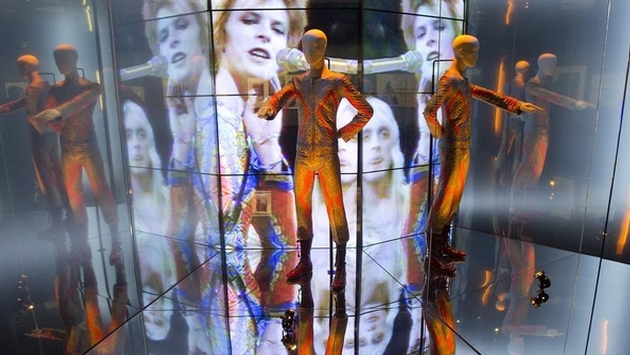 BBC.com reports David Bowie Is – a rotating exhibition of Bowie’s work – just surpassed 1.5 million visitors for London’s Victoria and Albert Museum. You can find out more on the exhibit at the David Bowie Is website, which offers a glimpse into the various items you can enjoy if you are fortunate enough to become part of the droves of fans who have seen the touring display. 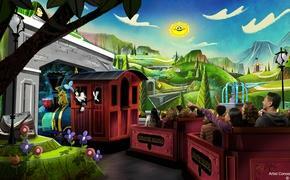 The fun and education started back in 2013, which is when over 300,000 fans flocked to the initial opening in London. Since that time David Bowie Is has done much of what Bowie had done with his own music and has delivered a captivating show across the world. All good things come to an end, as the report states the touring exhibit will culminate in with a stop in Barcelona next May. The rock legend, who exemplified eclectic appeal and an ever-evolving catalog, died in January. However, as this record illustrates, his ability to inspire musical curiosity continues, and will do so long after the exhibition closes.